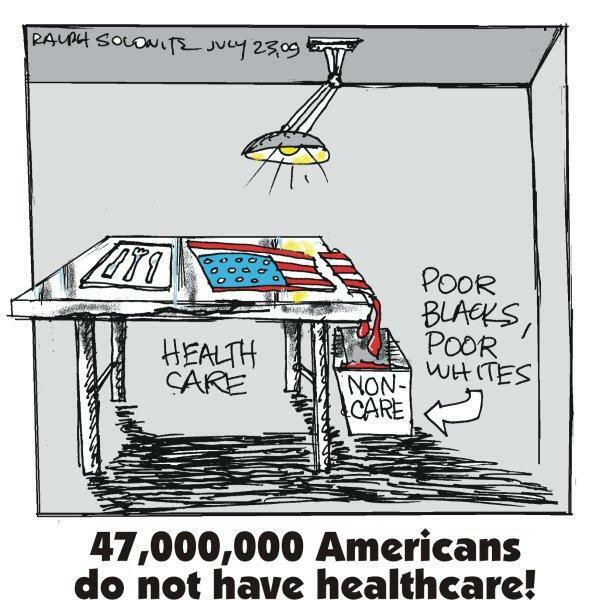 Healthcare for All Americans NOW! Submitted by ralph solonitz on Thu, 07/23/2009 - 14:49. Healthcare for all Americans, NOW! Submitted by ralph solonitz on Thu, 07/23/2009 - 14:50. Submitted by ralph solonitz on Thu, 07/23/2009 - 14:51.